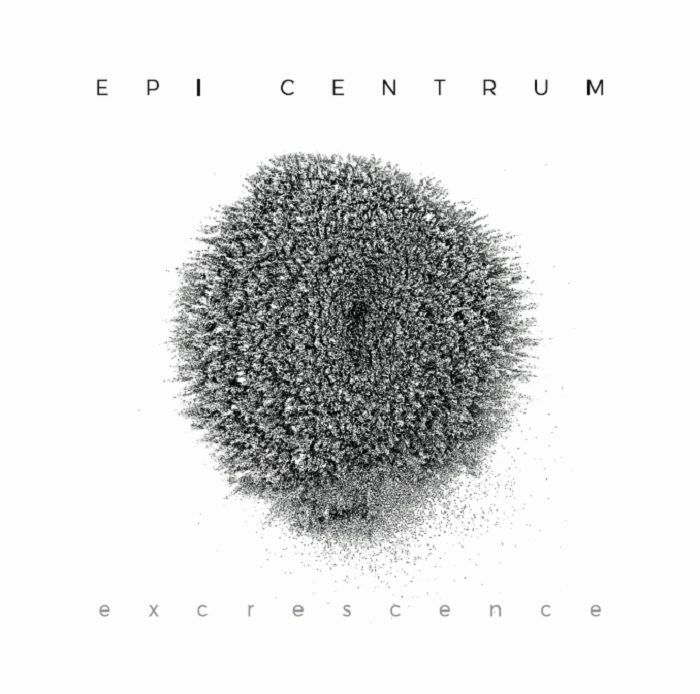 EPI CENTRUM Excrescence vinyl at Juno Records. 1. 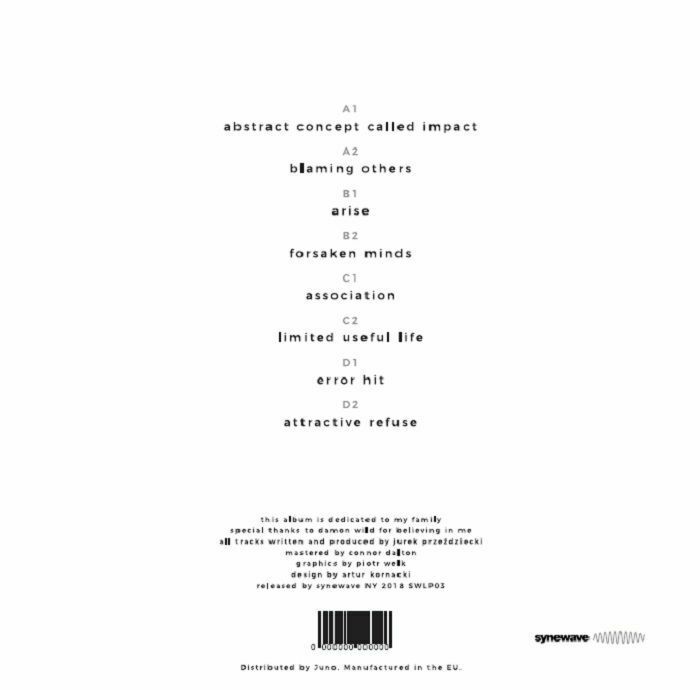 "Abstract Concept Called Impact"
Jurek Przezdziecki first appeared on Synewave back in 2014, and returned in 2017 alongside label boss Damon Wild for some appropriately immersive deep techno head twisters that fit right into the label's MO. 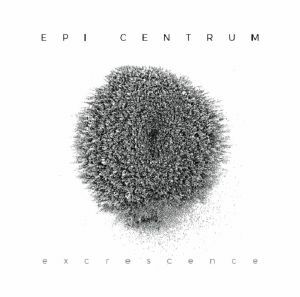 On his debut album, the Polish producer best known as Epi Centrum presents his unfiltered vision for ranging, nagging techno crafted with delicacy to match its intensity. Try resisting the zippy refrains of "Blaming Others" or the looped up acid bleep-out "Association" - with a consistently tough sound palette and foreboding atmosphere, this is hardline machine music to get well and truly lost to.